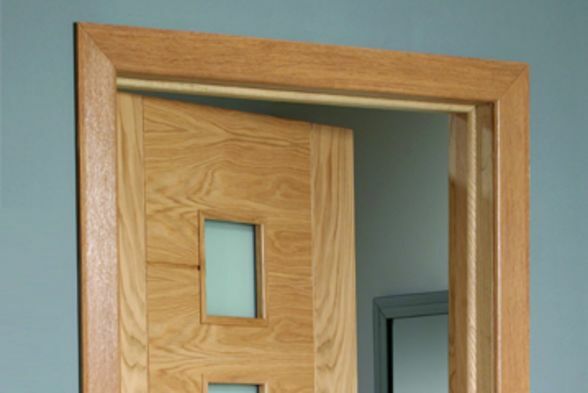 Doors are an inevitable element of a house, which offers both style and security. 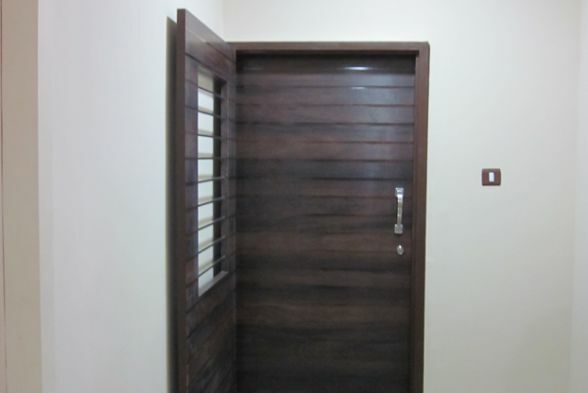 A door, made of wood or other materials, can be located at the entrance of any house or apartment. It is a moving mechanism which is used to allow physical access or block off the people from entering. It mainly consists of one or two solid panels, that swing on hinges horizontally. 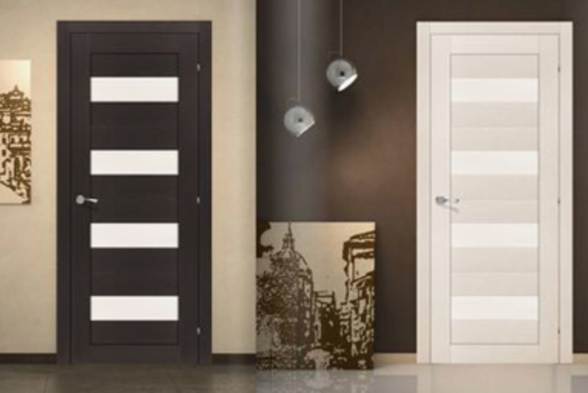 Doors are of different types, like wood, steel, glass, aluminum, fiber metal, etc. 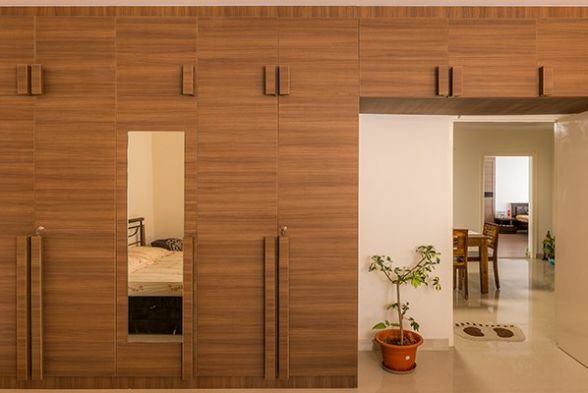 The wooden doors are mostly used for interior doors than outside doors. 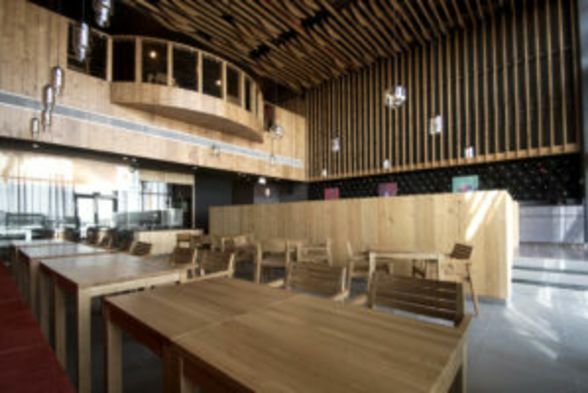 It enhances the beauty of the house and gives an aesthetic and robust look. 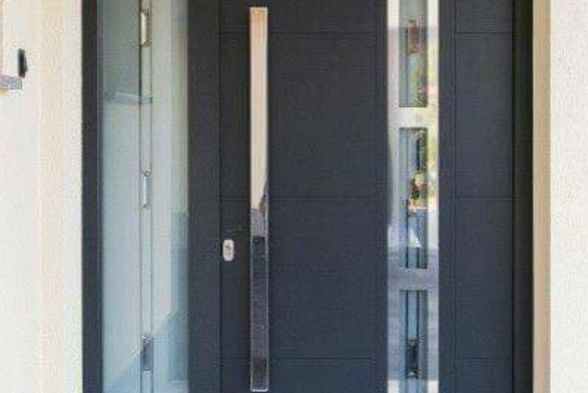 Steel doors are good for both the interiors and exteriors and is favorable in every weather conditions. These doors everlasting, but is more expensive than other types. 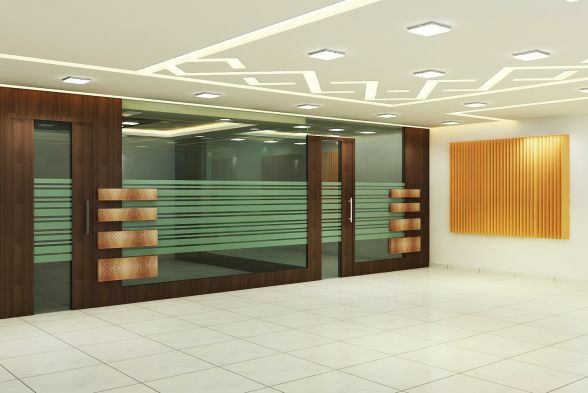 The critical reason for choosing this door in a building is the overall comfort and efficiency. 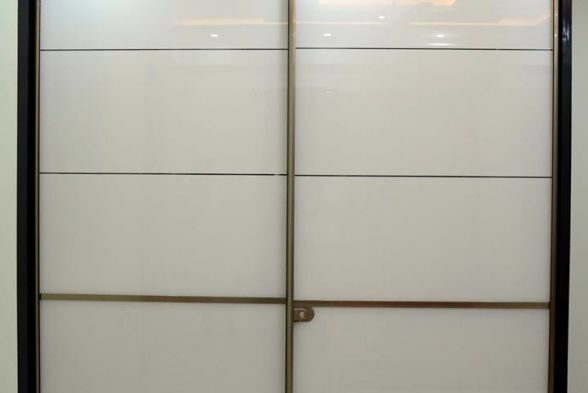 The glass doors are used only as the interior doors of houses, apartments and office buildings, as it is not as strong as other door types. They are transparent and provides ample natural light inside the house. 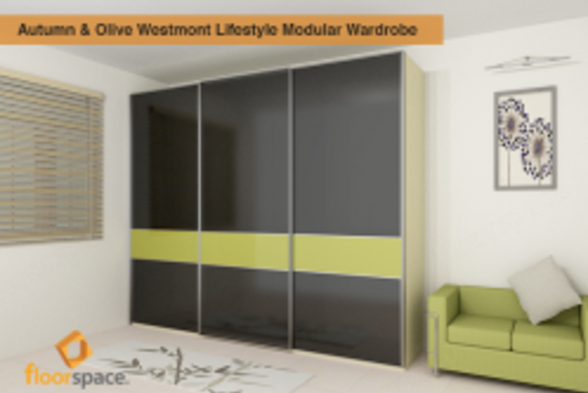 Aluminium doors can only be used as the interior doors, as they tend to last a long and are quite affordable too. They are used for commercial and retail facilities and are exceptionally well suited for residential properties. 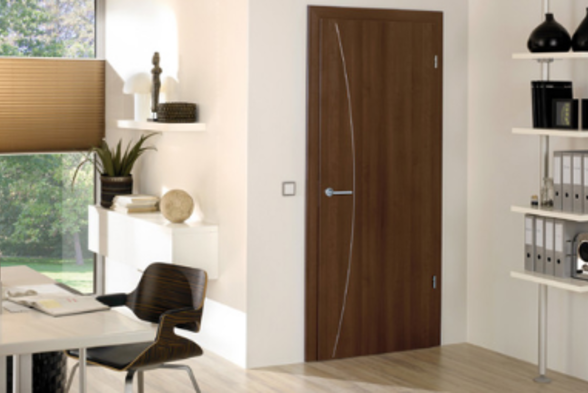 Fiber doors are better for outdoor areas, but today they are used in interiors as well. 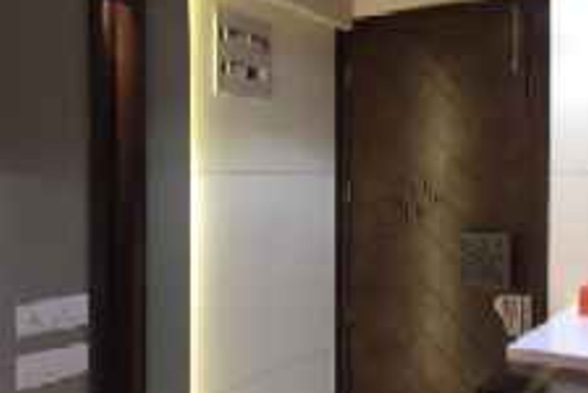 They are mostly used as the bathroom doors and other room doors. They are more affordable and will last more than steel or aluminum panels. 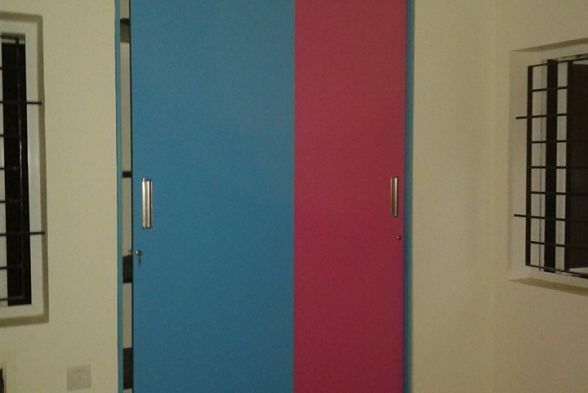 The Metal doors are durable and good for the interior and exterior doors. They will resist any extreme weather conditions but will get rusty after some time, and they have a lack of oxidation, and the cold and the heat can get into the house. It has a superior performance with strength and durability compared to other materials and is much easier to maintain than wood or aluminum doors. Traditional doors usually have to raise panels as well some glass with scrollwork or colored panes. 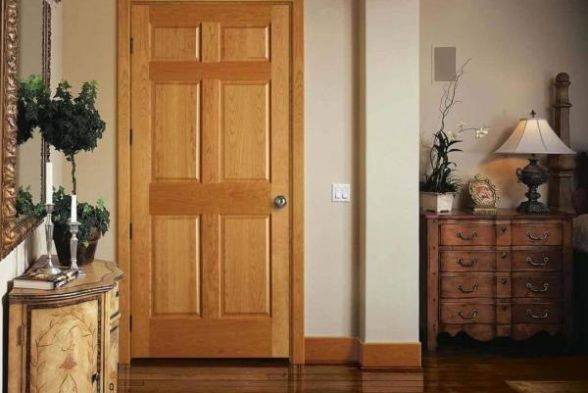 It offers a wide selection of classically crafted and designs doors in a variety of styles, including single, pair, and glazed doors. The craftsman doors are made of wood or fiberglass and have the presence of a window or stained glass on the top, in a minimalist style. 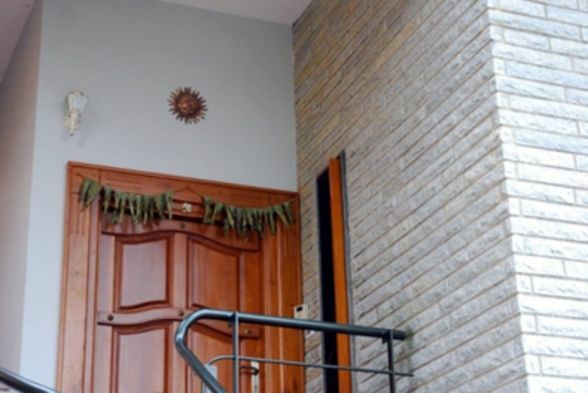 Rustic doors are made of wood or stone, with a significant thickness. The curves of the Arched doors makes them unique, with traditional architecture. 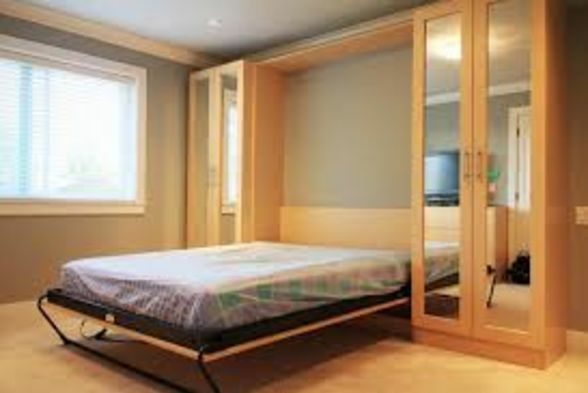 The doors provide different types of mechanisms including Hinged doors, Rotating doors, Pivot door, and Sliding doors. 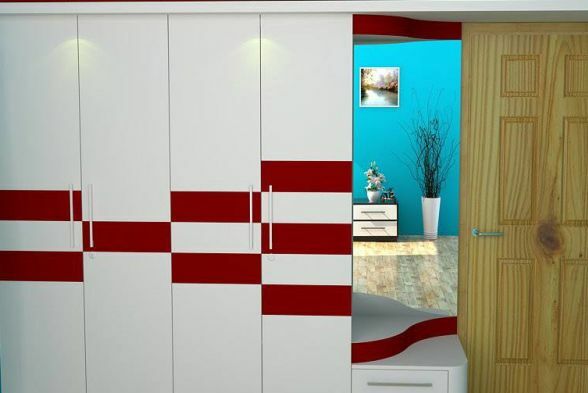 If you need any advice regarding the door designing and installation process, you can immediately contact the registered professional interior designers and architects of Kraftivo for more design ideas and information.